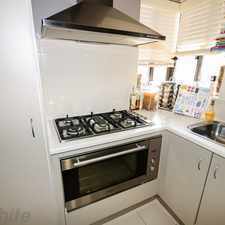 This apartment is in the Forrestfield neighborhood in Perth. The closest park is Hartfield Park.  13 Limonite Court has a Walk Score of 12 out of 100. This location is a Car-Dependent neighborhood so almost all errands require a car. 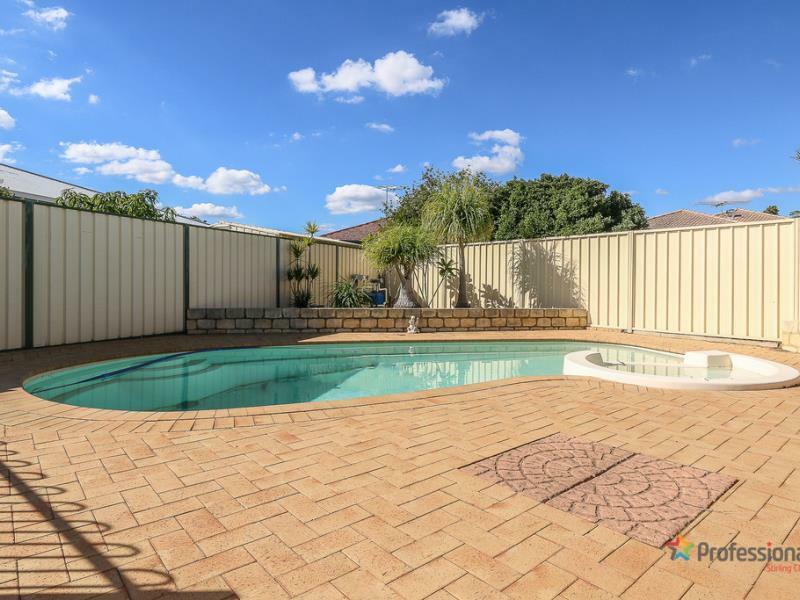 Large family home in excellent location close to schools, shops, transport and a short drive to the airport. Great patio and entertaining area. Master Bedroom with WIR and Ensuite. Garage opens through to rear yard. 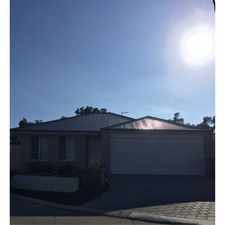 A great family home and well worth an inspection. Please ring Professionals now to book in a time to view this home. 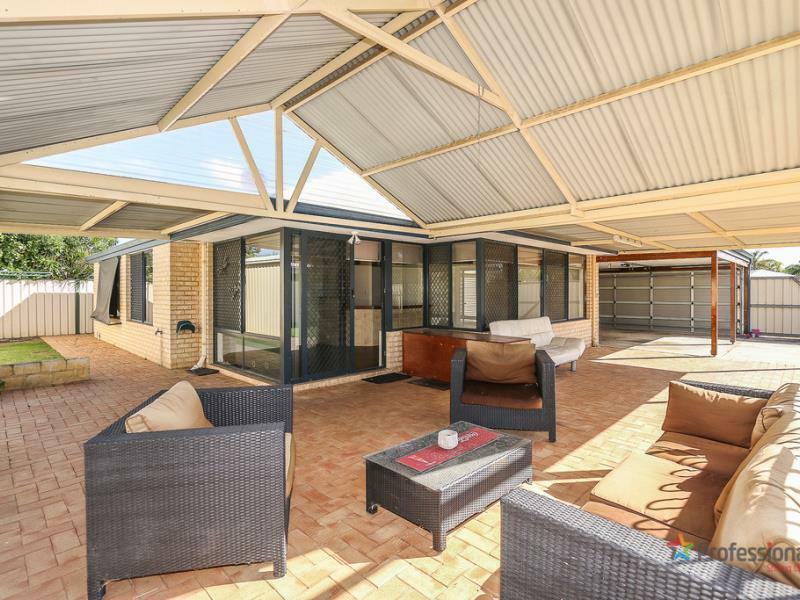 Explore how far you can travel by car, bus, bike and foot from 13 Limonite Court. 13 Limonite Court has some transit which means a few nearby public transportation options. 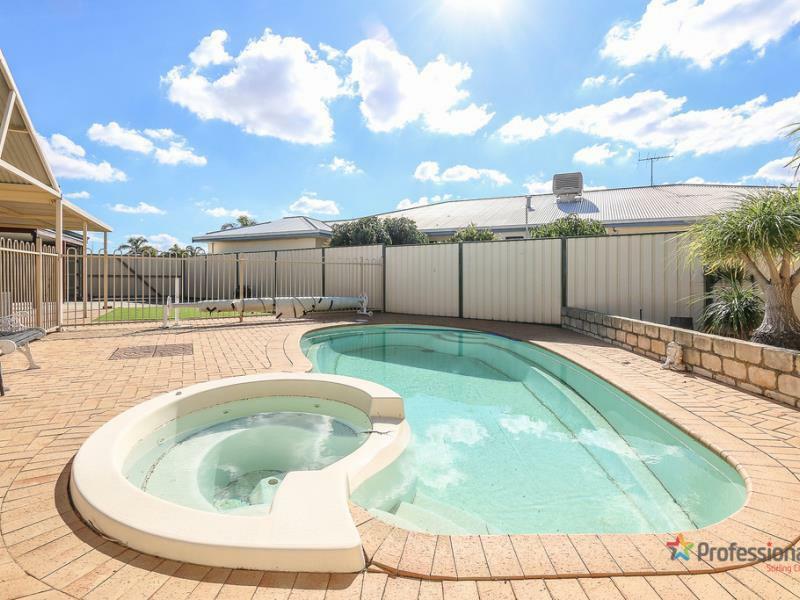 View all Forrestfield apartments on a map. A PLACE TO LIVE, NOT WORK! 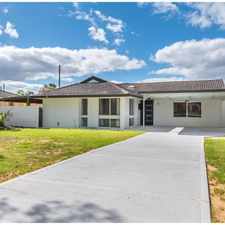 THIS ONE HAS THE LOT - CHECK IT OUT! 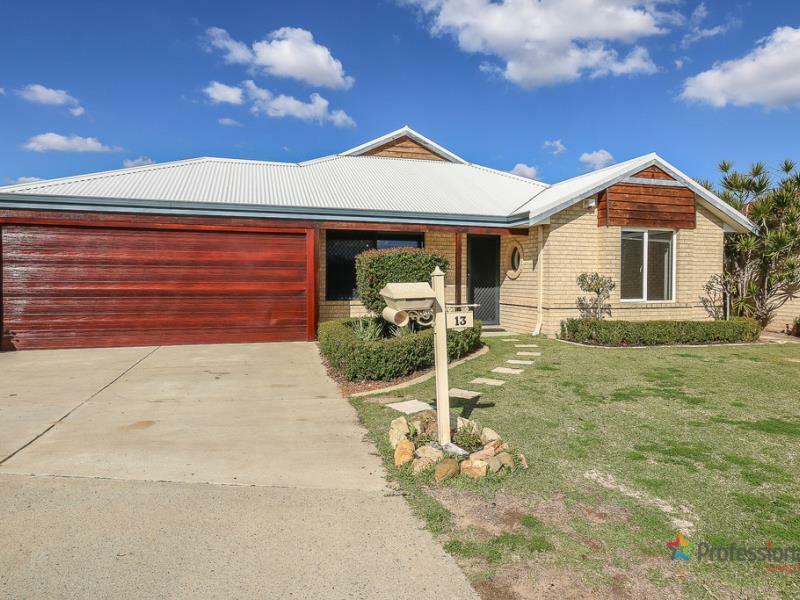 13 Limonite Court is in the Forrestfield neighborhood. Forrestfield is the 179th most walkable neighborhood in Perth with a neighborhood Walk Score of 42. GREAT FAMILY HOME WITH LARGE SIDE ACCESS! Brand New Apartments, Huge, Luxury and Quality Fittings- Available Now! BRAND NEW and TOP QUALITY!! 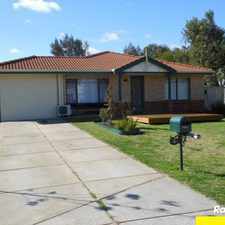 Beautiful villa in quiet complex with well maintained gardens!! PICTURESQUE GARDENS, CHARMING and COSY! The Location Speaks for Itself! Sitting Pretty in Kings Park!